4180 W. M-20, New Era. 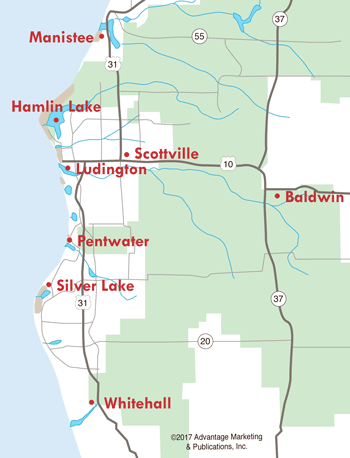 (231) 861-5730. 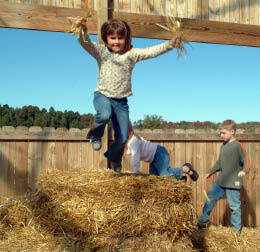 Corn Maze opens in early September with other fall activities in full swing by mid-September. Featuring The Apple Express, Barrel Train, Pumpkin Moon Walk, jumping pillow, and pedal carts. U-pick apples and pumpkins for additional charge. Special music is performed some weekends. Visit VisitLewisFarms.com for more information. at Lewis Farm Market & Petting Zoo- 4180 W. M-20 in New Era.